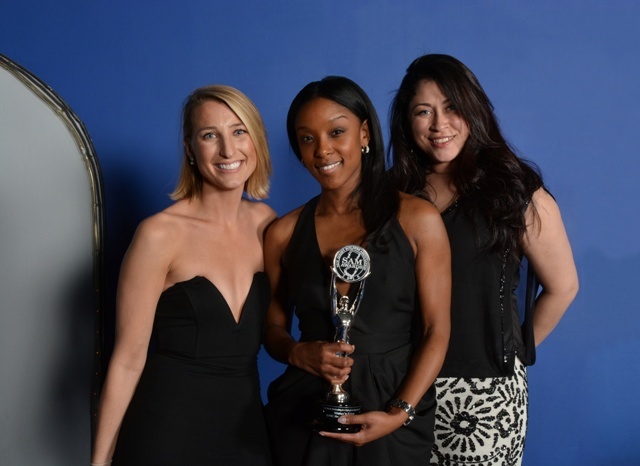 From L to R: BNE Real Estate Group’s Kristina Hedden, Antisha McFadden and Danira Crespo at the 2015 SAM Awards. LIVINGSTON, N.J. – BNE Real Estate Group (www.bnerealestate.com), a national real estate development organization with more than 60 years of experience and the parent company of homebuilder Millennium Homes, was the honored recipient of five prestigious awards at the New Jersey Builders Association’s annual Sales and Marketing (SAM) Awards banquet on March 26th at the Resorts Casino Hotel in Atlantic City. BNE was honored in a variety of categories, ranging from the quality of its promotional materials and community design, to the individual efforts of its marketing and leasing professionals. Kristina Hedden, BNE’s Vice President of Marketing, took home the coveted “Marketing Director of the Year” award for spearheading an aggressive 2014 marketing campaign that included the lease-up of multiple luxury rental properties along the Gold Coast and the successful launch of new rental properties in Harrison and East Rutherford. Maggie Vogt, a first-year Leasing Consultant at The Monarch in East Rutherford, was honored with the “Rising Star of the Year” award for maintaining a rapid leasing pace at the 316-home community. Marketing materials for The Monarch captured both the “Best Color Ad” and “Best Direct Mail Piece” categories, with both designs by the Manhattan-based creative agency, RODE Advertising. BNE’s luxury rental community in Harrison, Water’s Edge, was also honored for the elegance of its interior design in the “Best Interior Merchandising for a Clubhouse in a Rental Community” category. Held annually as part of the NJBA’s Atlantic Builders Conference, the SAM Awards recognizes the year’s most creative and successful residential programs within New Jersey. This year’s banquet, the 28th installment of the awards, was the convention’s grand finale. The award-winning performance by BNE comes at a time of tremendous growth for the Livingston-based company. BNE builds and manages properties across the country, including local rental properties in Livingston, East Rutherford and Harrison that are currently leasing. 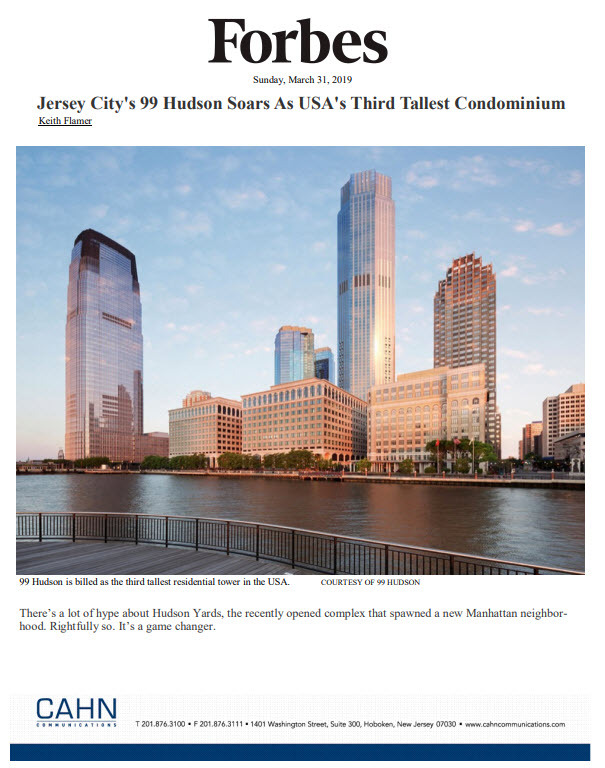 Additional communities are scheduled to open this year, including a rental community in Neptune, NJ and a hotel in Hollywood Beach, Florida.